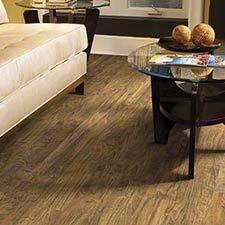 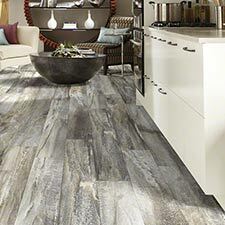 Shaw Personality Luxury Vinyl Plank Flooring is a great vinyl flooring option for high traffic homes and light traffic businesses. 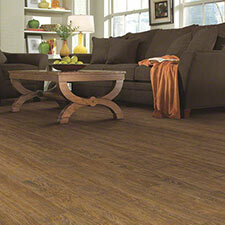 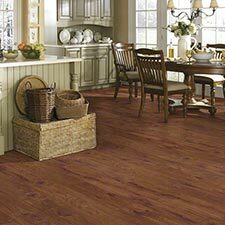 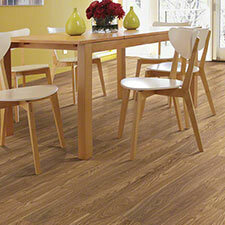 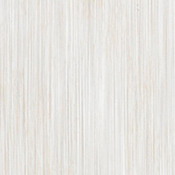 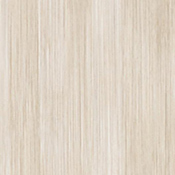 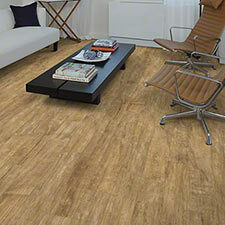 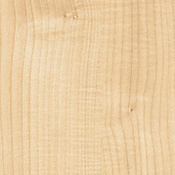 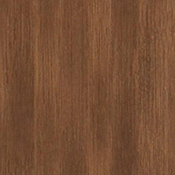 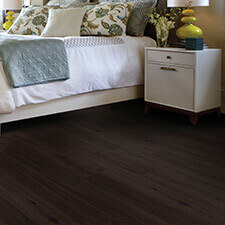 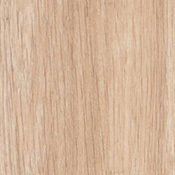 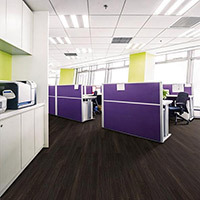 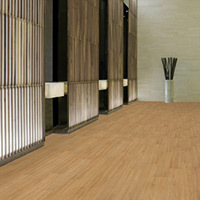 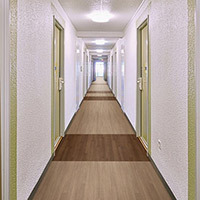 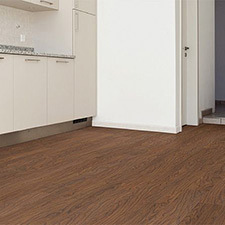 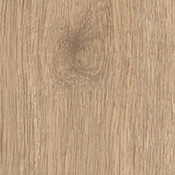 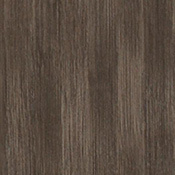 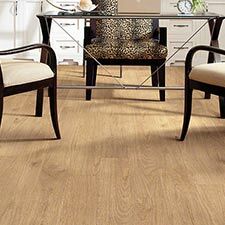 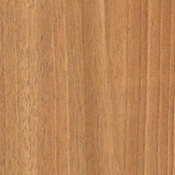 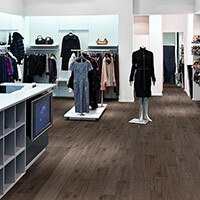 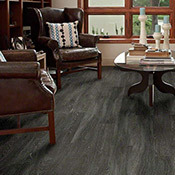 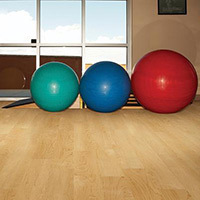 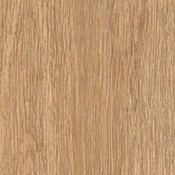 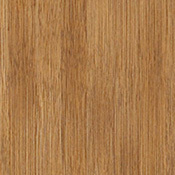 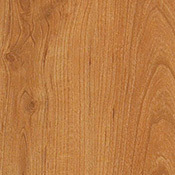 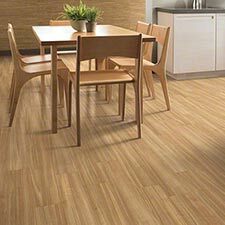 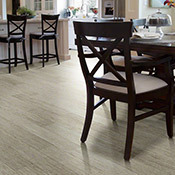 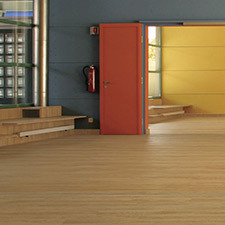 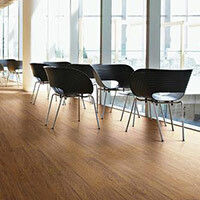 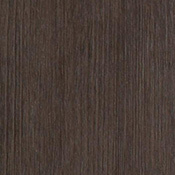 This flooring is available in 14 color options and has a grained texture. 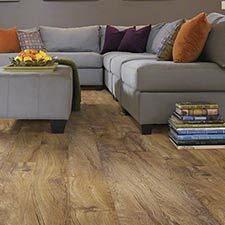 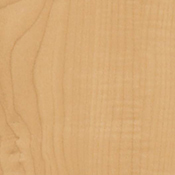 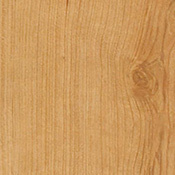 Personality is made with a urethane finish and has a 0.012 inch wear layer and comes in 6 inch x 36 inch planks.